We were approached by Ovi & Reu to design some branding for their new lifestyle business selling gift collections for new mums as well as clothing, decor and children’s accessorise. 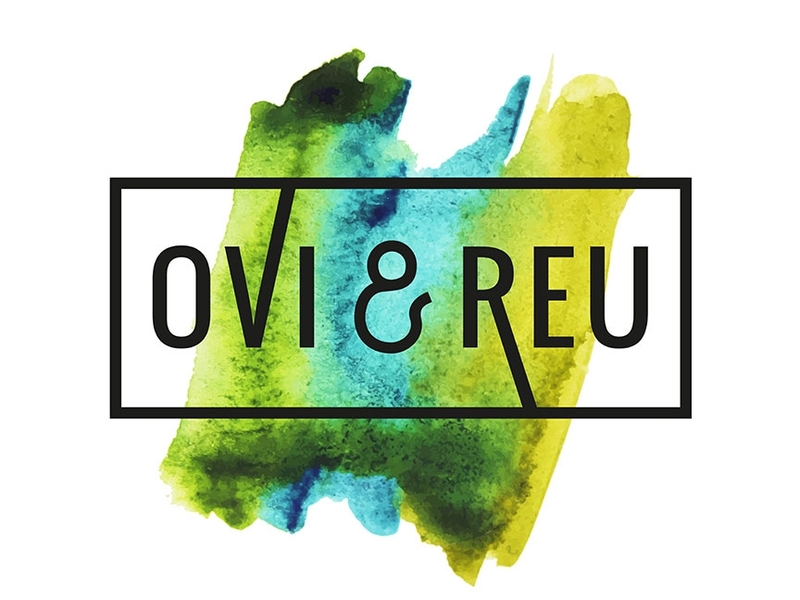 Ovi & Reu were quite clear from the start that they didn’t want the branding to be child focused and wanted instead for it to have more of a fashion influence and feel contemporary. The final logo uses a bold typographic approach, softened with the inky background running behind it, which hints back to children’s craft. 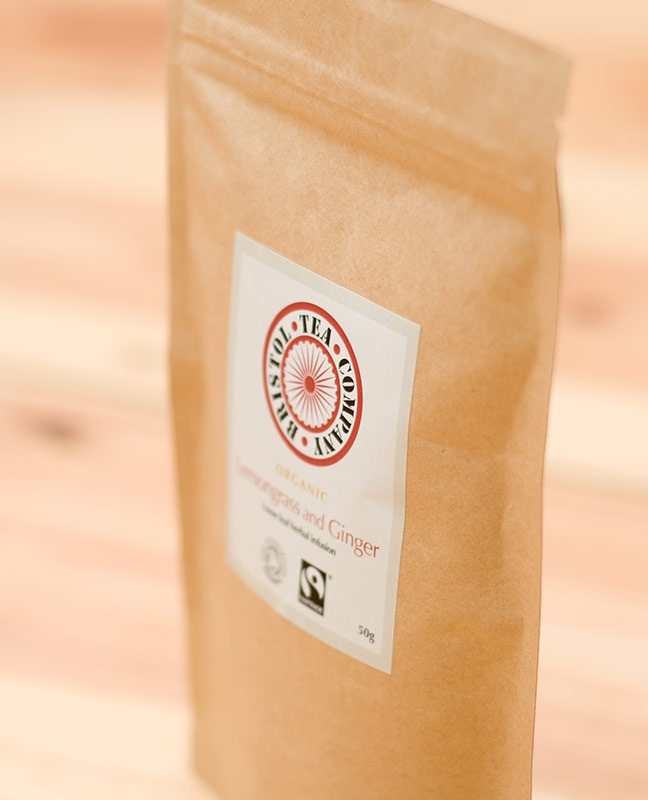 We also helped them with some lifestyle product photography to get them off the ground.